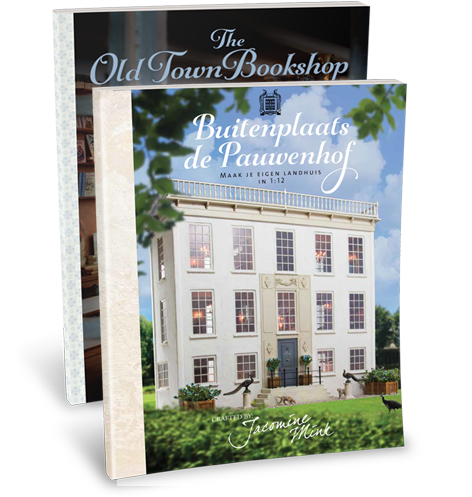 Saturday 30th of September, my 3rd book, Buitenplaats de Pauwenhof will be launched. 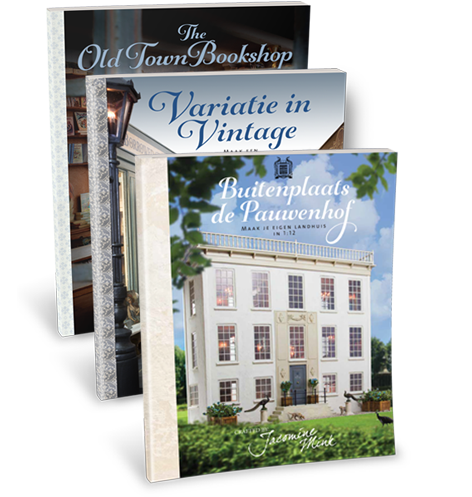 My first two books, described the building, furnishing and decorating of shops. 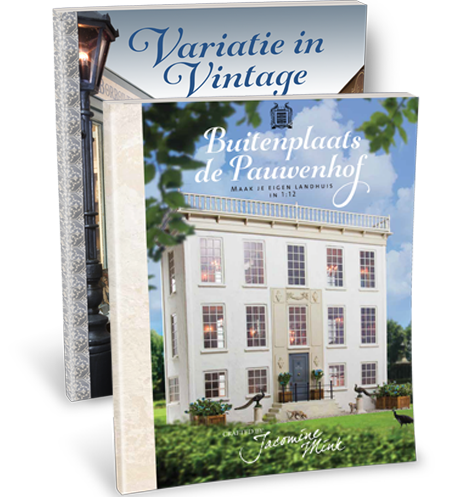 This time, my book is about building an upper class country house. This three story house has no less than seven fully furnished and decorated rooms. The book is illustrated with many, many photos. Work instructions are also illustrated with photos. 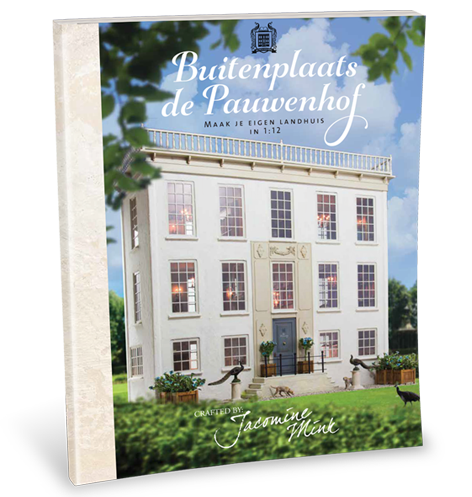 ‘Buitenplaats de Pauwenhof’ is an extensive book of 184 pages, size of the book is 28 x 21.5 cms. 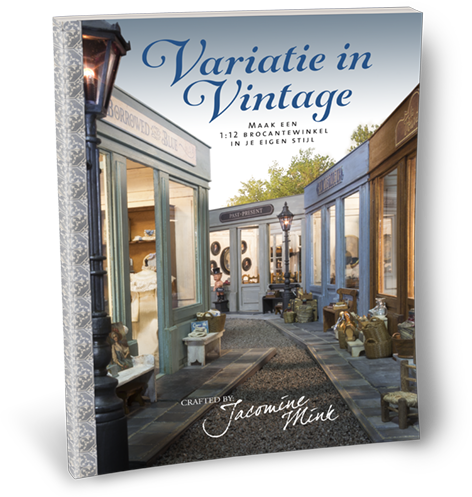 The book is written in Dutch language. The price is €27.95. 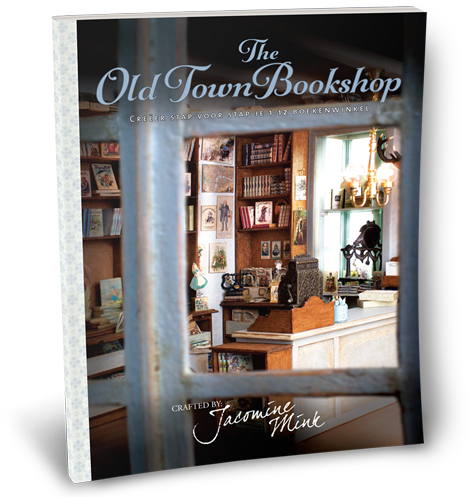 You can order the book via this website, with a mouseclick on the book. 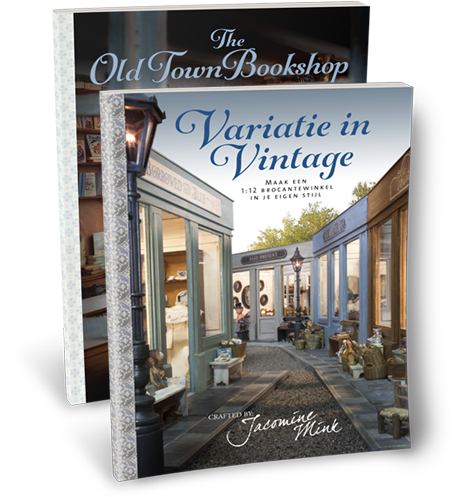 There is an attractive discount if you buy one or both of my earlier books at the same time. If you order before the end of September, you will receive an extra free present! The book will be sent in the week of October 2nd. De verzendkosten zijn € 3,95 en € 10,00 in Europa. De bovengenoemde prijzen zijn exclusief verzendkosten.